Suicide prevention is usually a pretty tough subject, but it doesn't have to be. The first step is simple: Check in with your Wingman. How you choose to do that is up to you. 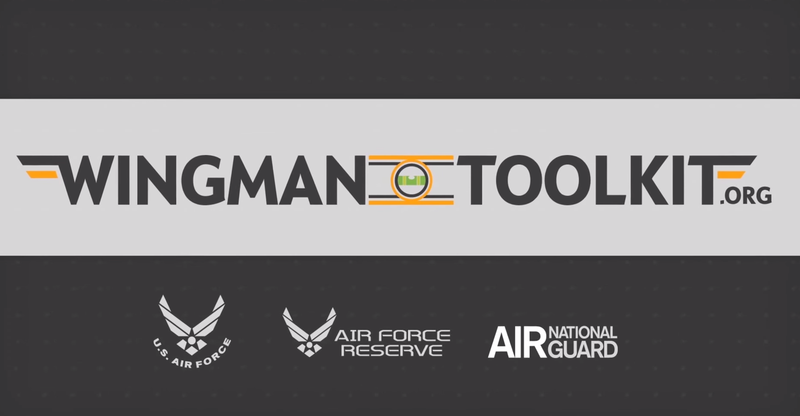 Tools and resources to help Airmen withstand, recover and even grow in the face of adversity.